Great 2nd level dry slip at the conveniently located Naples Bay Yacht Stowage. This dry slip measures 38 L x 15 W x 13 H and can accommodate a wide variety of boats. Amenities include a members club room, restrooms, swimming pool and ice machine. 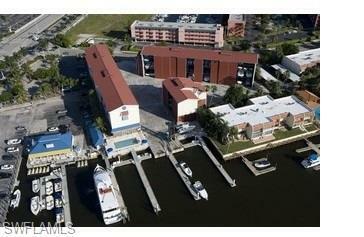 Close to old Naples shops and restaurants and minutes to the Gulf with NO BRIDGES!